Advertising for mortgage or other loan products is a highly-regulated activity in the financial industry. Restricted words and phrases, along with buzzwords and trigger terms, are a slippery slope that can lead to a regulator’s door. No surprise, then, that today’s mortgage lenders are deeply concerned about compliant mortgage marketing. 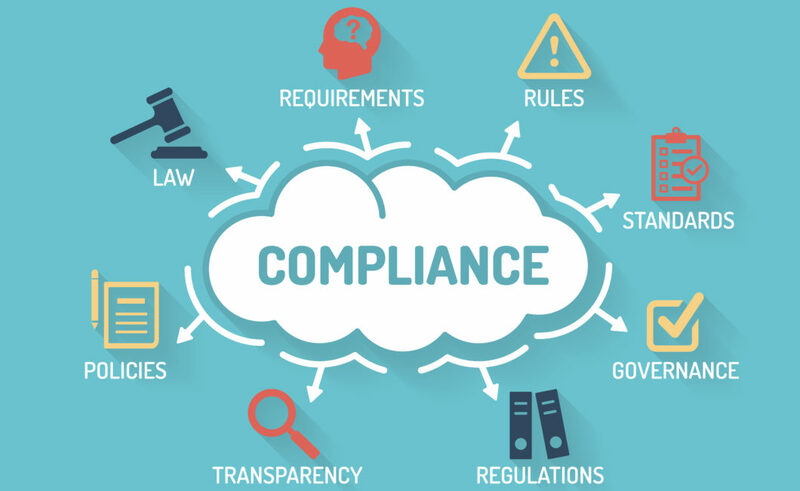 Inadvertent or otherwise, violations of mortgage marketing compliance rules can find your mortgage company in hot water. Regulation Z: Truth in Lending. This rule requires that advertising for mortgage loans depict terms that are actually available, be conspicuously listed, and not be misleading. In many cases, it also regulates how those terms must be portrayed. Regulation N: Mortgage Acts and Practices in Advertising contains rules and requirements that address prohibited representations in commercial communications, including printed marketing materials. For example, mortgage product marketing communications cannot mislead consumers about: the actual interest charged for a mortgage product; the annual, simple annual, periodic, or other percentage rate; fees that may apply; the existence of and terms associated with additional products like credit insurance; and any requirements related to taxes associated with the product. Regulation B: Equal Credit Opportunity Act. Regulation B does not include technical requirements for advertising, but it does prohibit mortgage lenders from practices that discriminate on certain factors. Those factors must be considered when marketing mortgage products. Things like discrimination or discouragement on a prohibited basis, certain requests for information, and special purpose credit programs fall under Regulation B requirements. Mortgage marketing compliance usually comes down to honesty on the part of a lender. Avoid misleading language and don’t make rate and term promises you can’t deliver. Also, be sure to work with reputable service providers for your mortgage marketing and CRM software. Homeowner Fears: What Are They and How Can Contractors Manage Them?